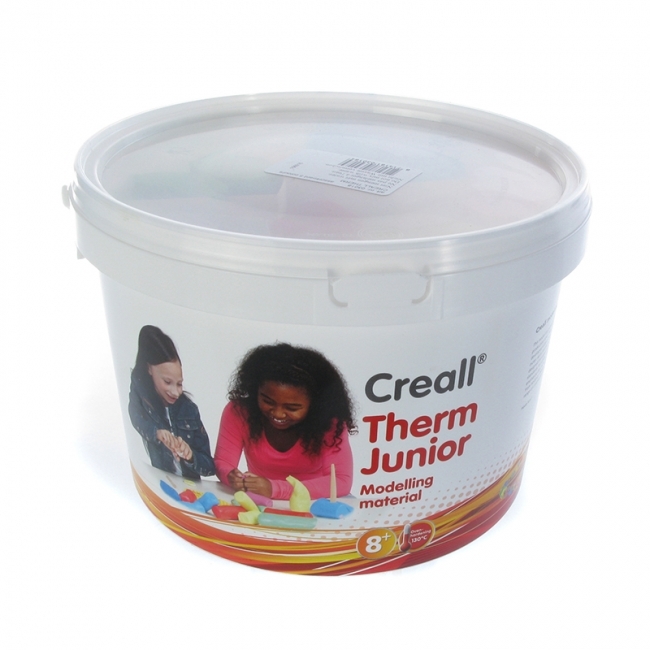 Creall®-Therm Junior is quickly becoming a staple for any art classroom or home. 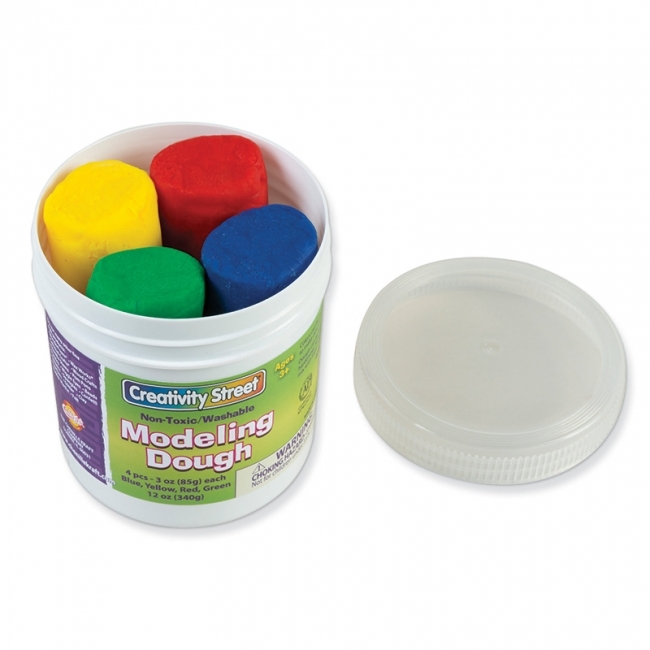 This soft and easy to work with material is ideal for modeling and theme-based projects, as well as creating jewelry. 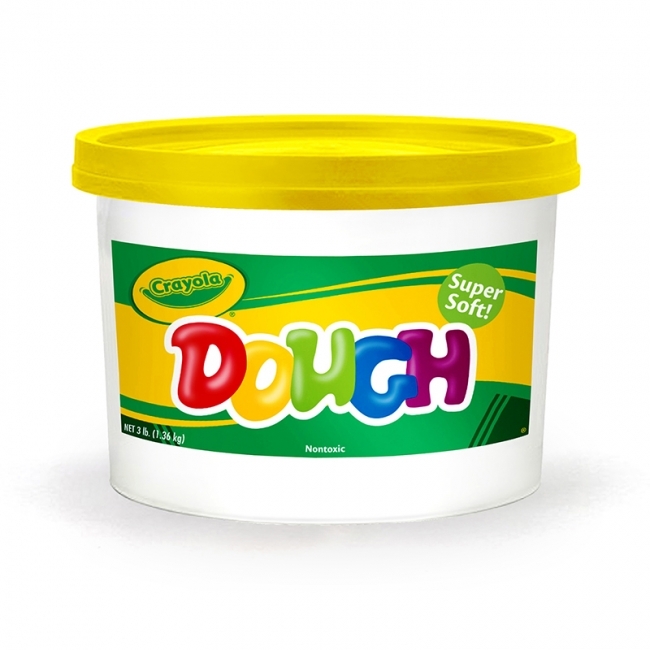 Bake it in any kitchen oven for preservation, or store in the provided tub to reuse over and over again! 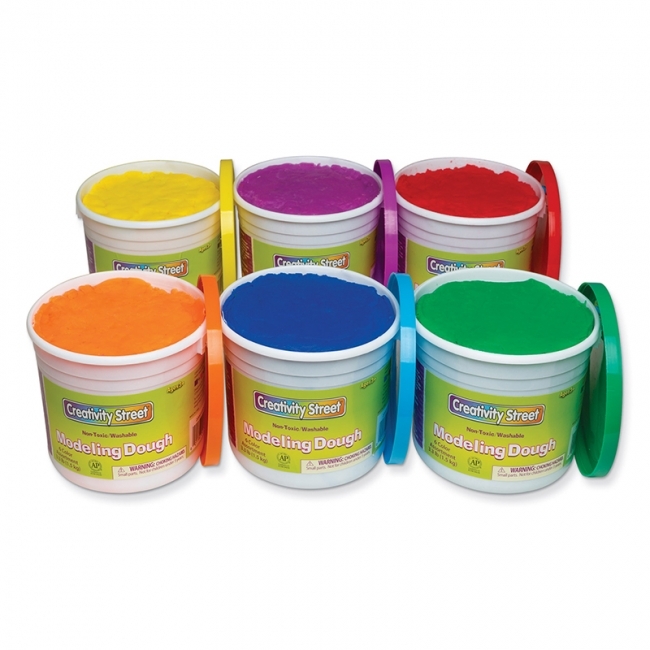 Includes 5 fantastic colors, which can be mixed for unlimited color possibilities and effects. This 2000g bucket contains Red, Blue, Green, Yellow, and White modeling material. Handy classpacks give you more control over the quantity given out. 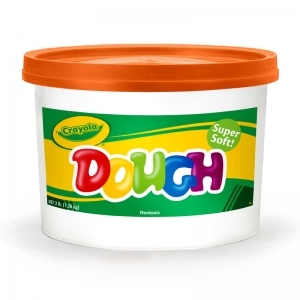 No more wasted product! 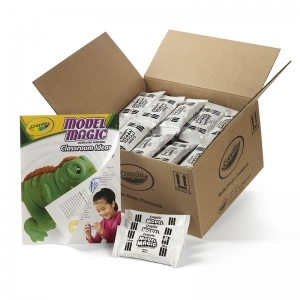 Model Magic is air-drying, non-staining, and easy to manipulate material. Decorate with materials like markers, glitter glue, paint, tin foil, or other components readily available in the classroom or art room to create multiple day lessons. Sturdy, re-usable packaging makes storing & organizing simple. FREE colorful lesson plan booklet included with every Classpack! 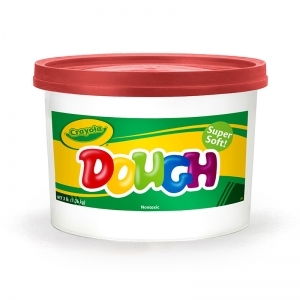 Includes 75 - 1 oz. 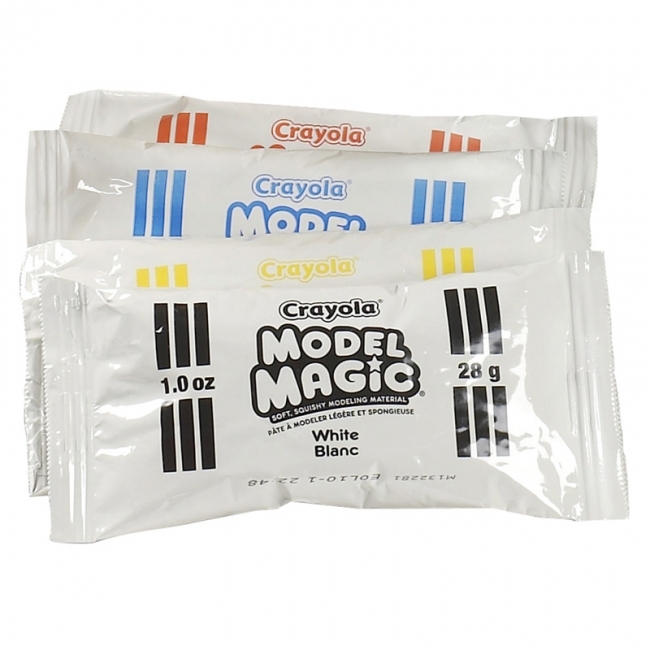 packs of white Model Magic Modeling Compound. Handy classpacks give you more control over the quantity given out. 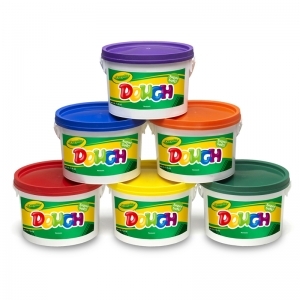 No more wasted product! Model Magic is air-drying, non-staining, and easy to manipulate material. Colors can be blended to create even more colors! Decorate with materials like markers, glitter glue, paint, tin foil, or other components readily available in the classroom or art room to create multiple day lessons. Sturdy, re-usable packaging makes storing & organizing simple. FREE colorful lesson plan booklet included with every Classpack! 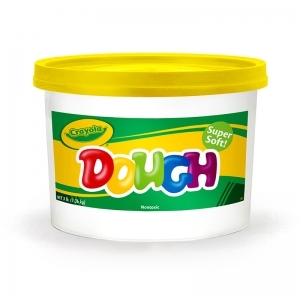 Includes 75 - 1 oz. 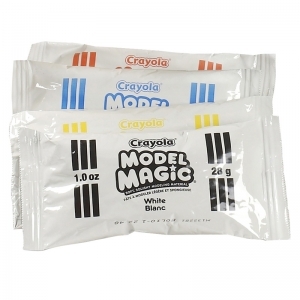 packs of Model Magic Modeling Compound; 21 packs of white, and 18 packs each of red, blue, and yellow. 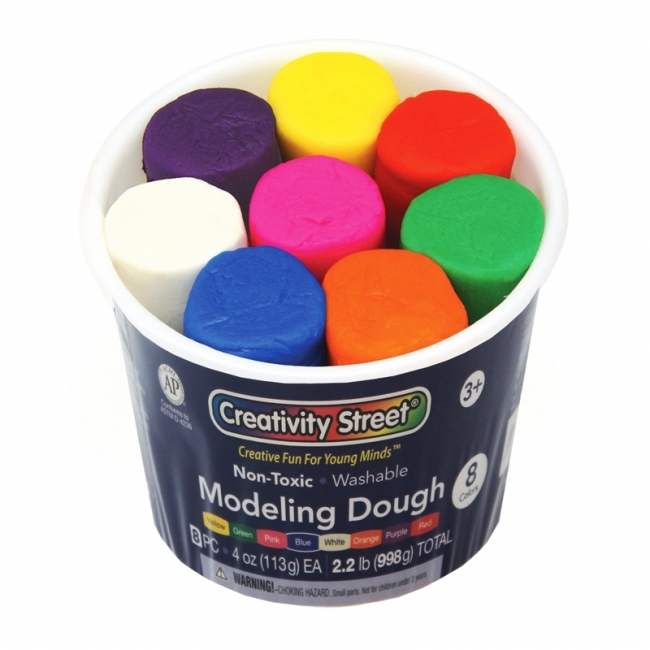 Creative play is lots of fun with these great tools, as children learn how to roll the various patterns using dough, clay, or paint to make fanciful designs. 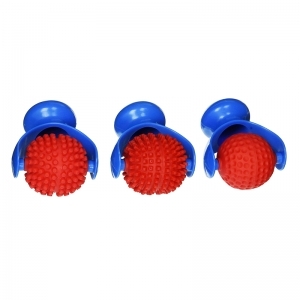 Each tool has an easy to use plastic handle that fits nicely into a child's palm. These patented tools are designed for young children to use as palm rollers. Each set includes 3 rollers in 3 designs: rows of stars with the planet Saturn, rows of hearts, and a flower pattern. 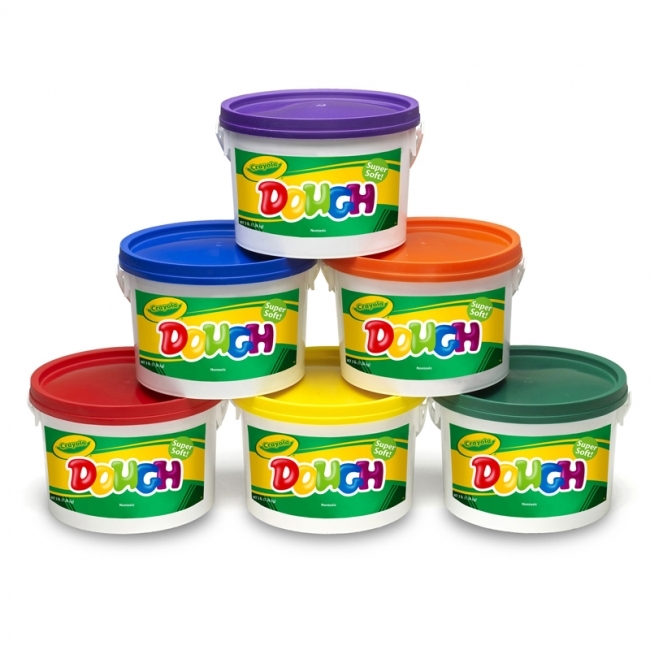 If paint is used, these tools clean up easily with soap and warm water.